Tom Cruise and the Church of Scientology are getting into the “propaganda machine” business by launching their very own 24-hour news network and movie studio. Trying to capture the success of Rupert Murdoch, Vladimir Putin (redacted) and Queen Elizabeth II before them, the Los Angeles-based $50 million project will feature a 24-hour network to broadcast its messages to the masses - and film production facilities the “religious movement” claims is bigger and better than Paramount. 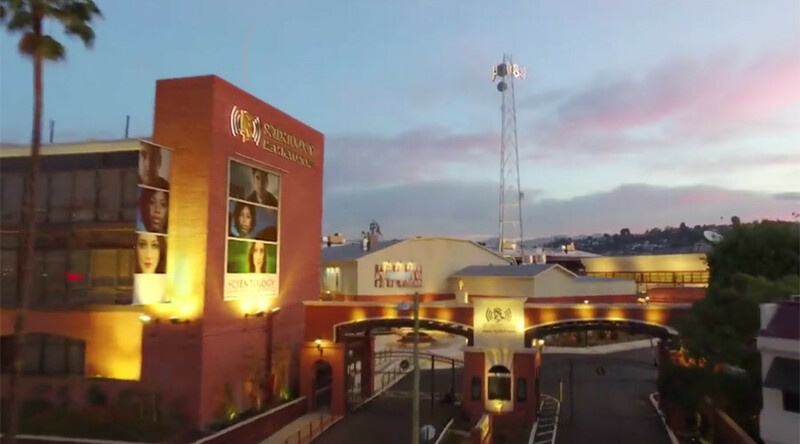 Located on the famed Sunset Boulevard, where Scientology owns a number of buildings, the studio took five years to build. The HBO documentary "Going Clear" revealed the embarrassing and skin-crawling antics of the secretive organization, but it was nothing compared to its “horrendous” 1990 feature film "Battlefield Earth" starring John Travolta. 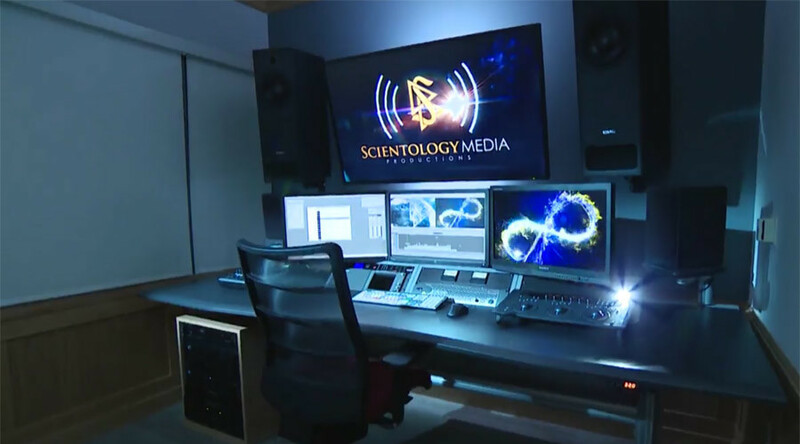 Miscavige described the new studios as an “uncorrupted communication line to the billions. Because as the saying goes, if you don't write your own story, someone else will. The launch event late last month was said to have a 10,000 people in the crowd, but people with way too much time on their hands counted only 1,000, the other 9,000 possibly being security guards. Pictured at the scene were Scientology celebrities who haven’t left the church, like Kirstie Alley and John Travolta, who many believe is being held “captive” by the church’s possession of his many secrets. The Church moved into what used to be home to former PBS affiliate KCET as well as Monogram Pictures - and wants to return to those glory days. 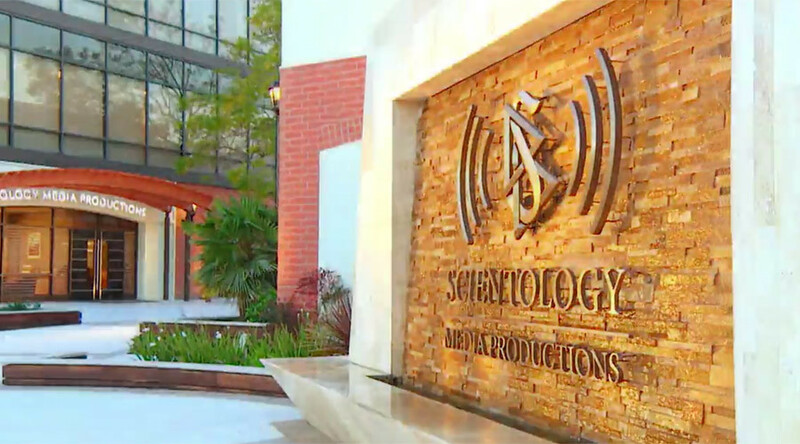 Scientology reportedly has $8 billion in tax-free funds to spend on its new venture.